With almost 500 players aged from 6-19 years old in 18 teams supported by a dedicated team of 90 volunteer coaches, we are one of the largest youth football clubs in north-east Scotland. Our silverware includes multiple league and cup trophies. As a community club with registered charity status, our ethos is to make football both accessible and affordable for as many young people as possible. We rely on the fantastic support given by local businesses and organisations through sponsorship. 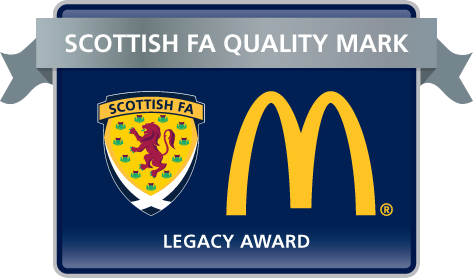 We are proud holders of the Scottish Football Association’s Legacy Award and are registered with both the SFA and the Scottish Youth Football Association. This site provides information on the club, individual teams, sponsors and events as well as relevant news for players and coaches. 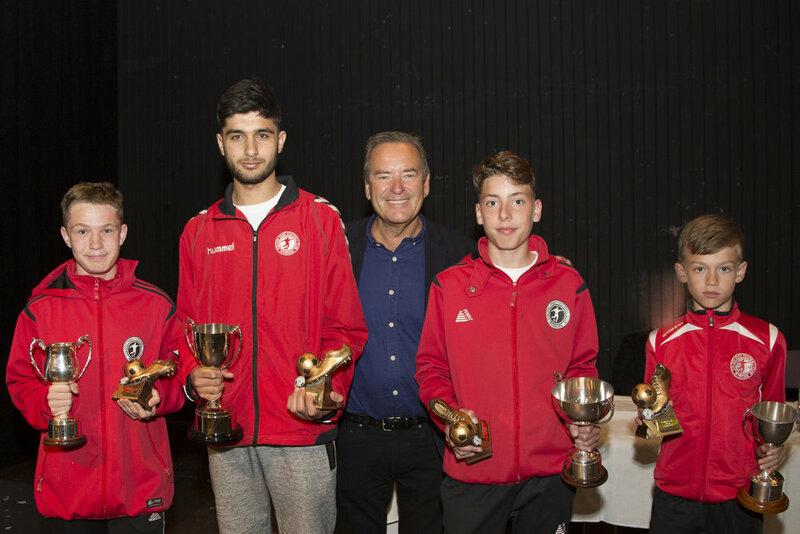 The club regularly publishes a newsletter, to keep the teams, parents and supporters up-to-date with the latest developments. 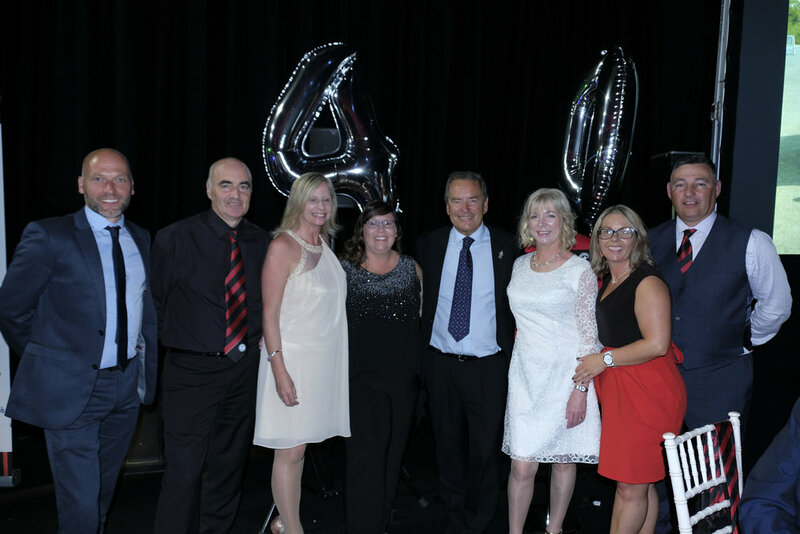 Click on the image to your left to download it, or click below to read our latest news on the site. The Club's philosophy is to give as many of the members a game of football as possible. Winning trophies and league titles are a bonus.